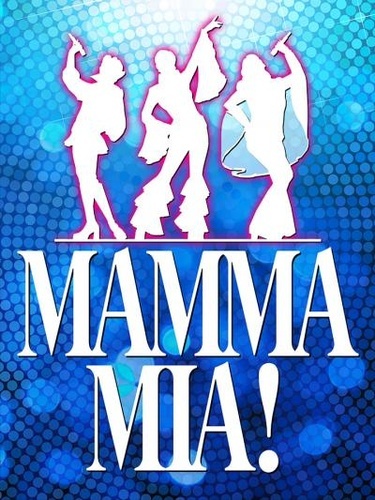 Come out to the SFHS Auditorium to hear the biggest hits of ABBA in SFISD's production of MAMMA MIA! Tickets are $10 for Adults and $5 for students/staff. The show will run Jan 31st, Feb 1st, Feb 2nd at 7pm, and Feb 2nd at 2pm. SFHS and SFJH students and staff have collaborated to bring to life the exciting story of a girl who is on a mission to find her real father. Please email gunnar.tietge@sfisd.org or haley.tucker@sfisd.org for more information! We can't wait to see you all there!